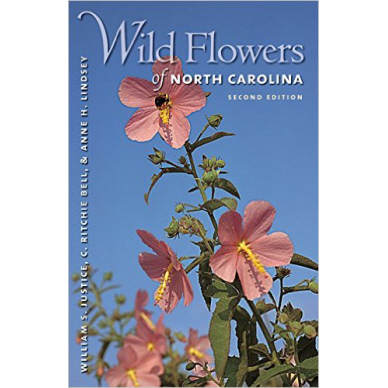 Wild Flowers of North Carolina is a classic botanical handbook, originally compiled by the late William S. Justice and C. Ritchie Bell, pairs hundreds of color photographs with descriptions of the wild flowers and flowering trees, shrubs, vines, herbs, and weeds found in North Carolina and many other eastern states, from Delaware to Georgia. 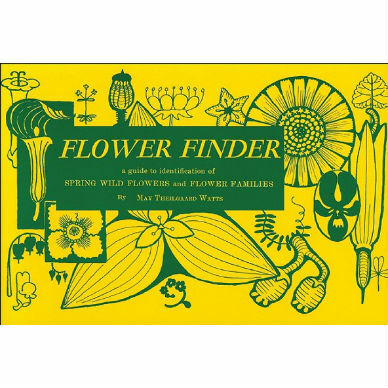 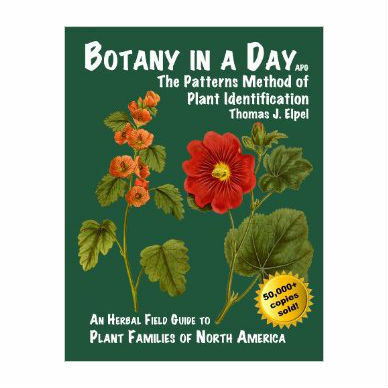 Entries include information on habitat, range, size, months of bloom, and features for identification. 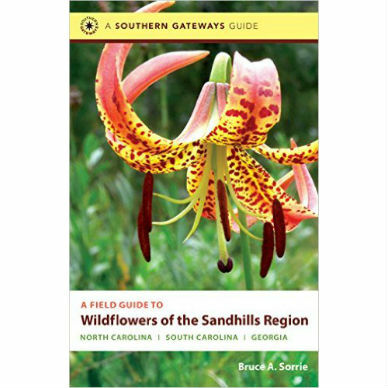 For this new edition, Bell and Anne H. Lindsey have included 100 additional species and expanded the information in previous entries to address developments in the field of plant conservation, providing comments on endangered and protected species, medicinal uses, the cultivation of species in a wild garden, and the commercial availability of nursery-grown natives. 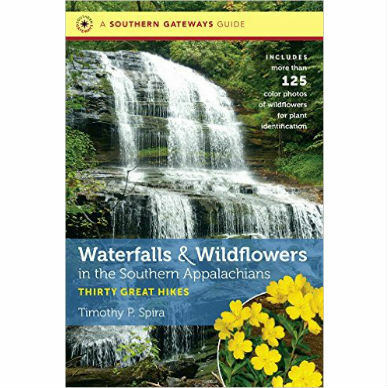 325 pages, soft cover, 5½ x 8½, color photographs.